London, UK – 7th March 2018 – Masabi, the global transit payments innovator enabling best-of-breed mobility-as-a-service for public transport, today announced that it has been selected for the Future Fifty, a fast-track scheme to support high-growth businesses. 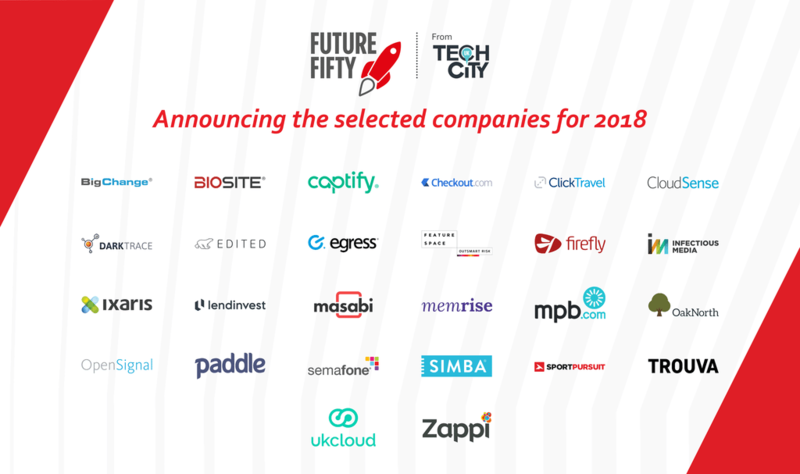 Tech City UK, the organization behind the program, named Masabi in latest cohort of 26 companies it considers to be the most promising, high potential growth businesses in the UK. 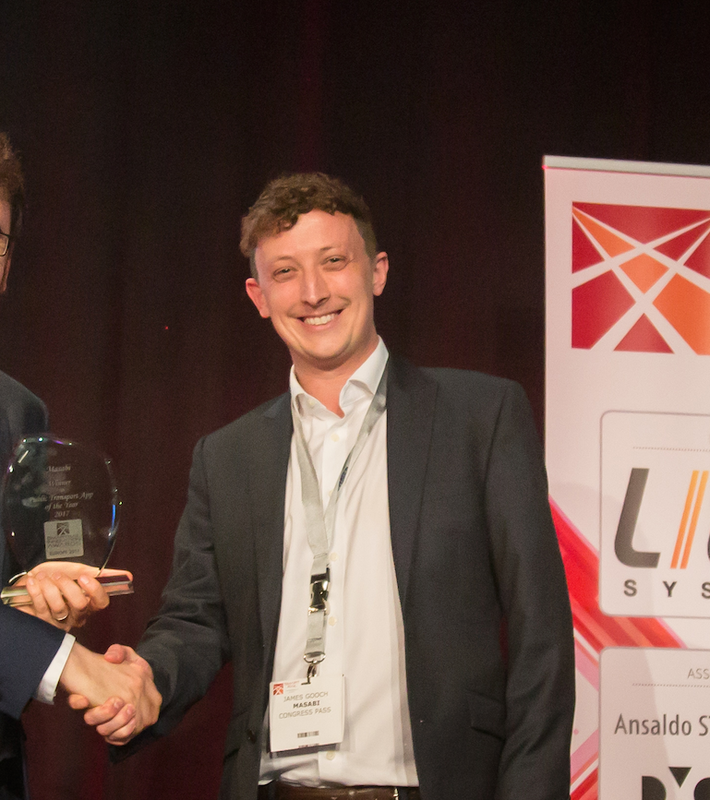 Masabi has pioneered public transport Mobile Ticketing; from crafting the UK’s first rail standards for Mobile Ticketing and having worked alongside more than 50% of UK Train Operating Companies, to deploying the first US Mobile Ticketing system with MBTA in Boston and going on to deploy solutions in London, Sydney, New York, Los Angeles, San Diego, Las Vegas and New Orleans. Today, Masabi’s Justride is the world’s most widely deployed Mobile Ticketing solution, processing the largest number of transactions and simplifying more passenger journeys than any other. Masabi delivered the first and only mobile ticketing SDK for public transport, enabling existing applications to integrate the market leading Justride Mobility Platform. The SDK first went live in France with Montargis and Orleans and helps link together best-of-breed public and private urban mobility services. The Future Fifty is a fast-track, concierge program to accelerate selected companies’ progress, to create jobs and deliver significant economic impact in the UK.